DuluxGroup has been ordered by the Federal Court to pay penalties totalling $400,000 for making false or misleading representations about the temperature reducing characteristics of two paint products. The Court found that the company promoted its heat-reflective roof paint, InfraCOOL, as a paint that could reduce the interior temperature of the living zones of a house by up to 10 degrees. It also found that the Weathershield Heat Reflect wall paint has been marketed as a paint that could and would significantly reduce the interior temperature of a house. 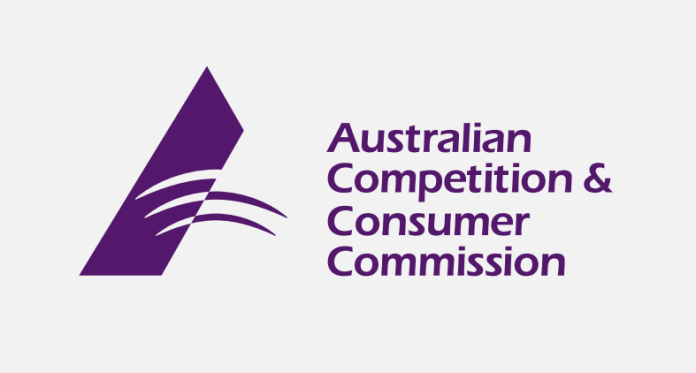 The case was brought forth by the Australian Competition and Consumer Commission (ACCC). “Dulux promised a real consumer benefit at a premium price, apparently supported by scientific evidence, when in fact Dulux had no reliable evidence of what benefit could be delivered in real world conditions because it had not tested for any reduction in the room temperature of houses painted with these products,” said ACCC Chairman Rod Sims. “Businesses have a responsibility to ensure that accurate information is given to consumers about the performance characteristics and benefits of their products, and that these claims are backed by adequate scientific or technical evidence. This is particularly the case where consumers pay a premium to purchase products that are promoted as delivering particular benefits,” Mr Sims said. In addition to paying the aforementioned fines, Dulux was also ordered to publish corrective notices in The Australian newspaper and on its website, as well as to pay the ACCC’s costs. InfraCOOL was advertised in trade paint stores and on the Dulux website from June 2009 until September 2012, while Weathershield Heat Reflect was promoted in a wide variety of media across Australia from November 2011 to September 2012.